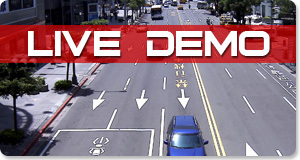 Make high definition video surveillance simple and reliable. You need to install the .NET Framework 4 in order to run our remote client on your Windows desktop. 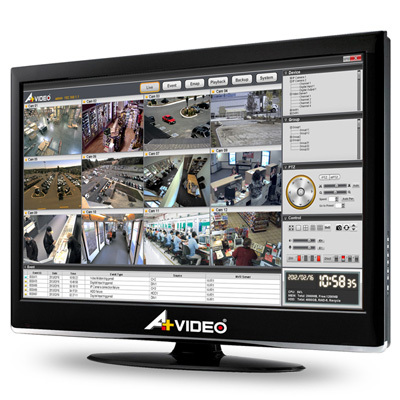 Monitor video motion, digital input, video loss, storage full, hard disk failure, backup failure, system boot-up, system shutdown and system configuration changed events within specified time. All contents are subject to change without notice. Copyright © 2015 A-Plus Video Technologies, Inc. All Rights Reserved.